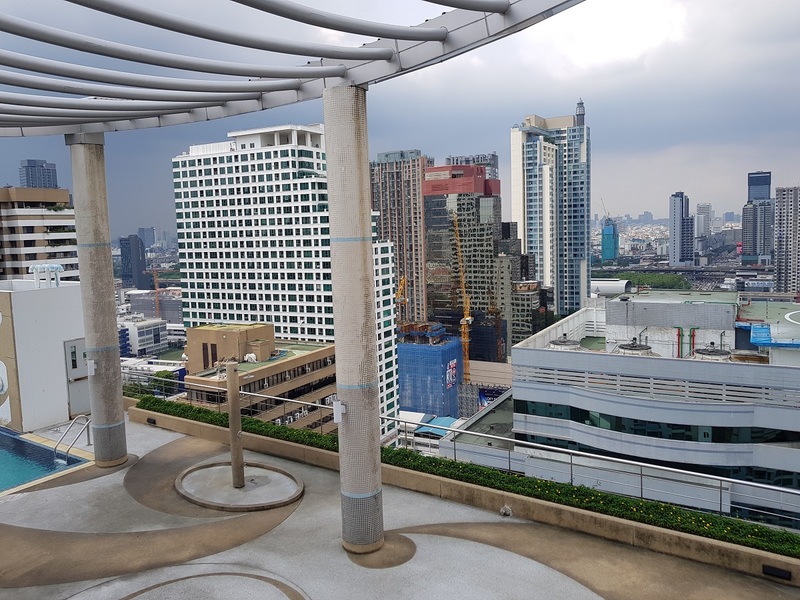 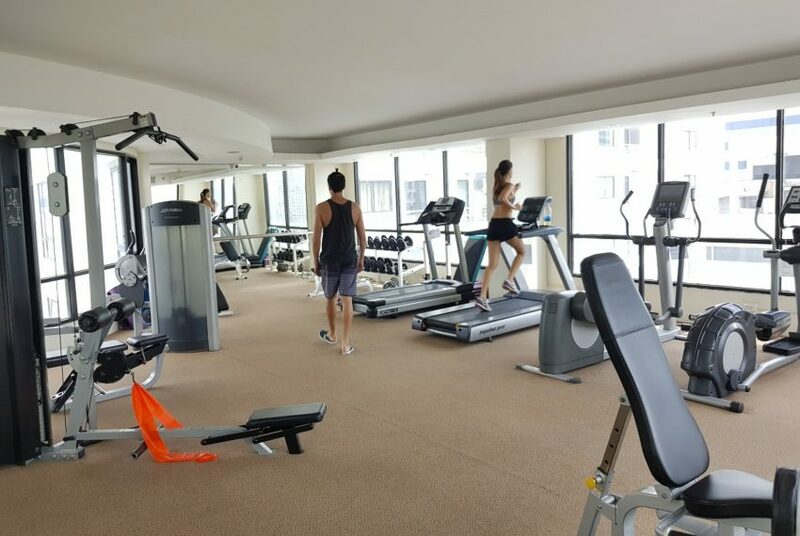 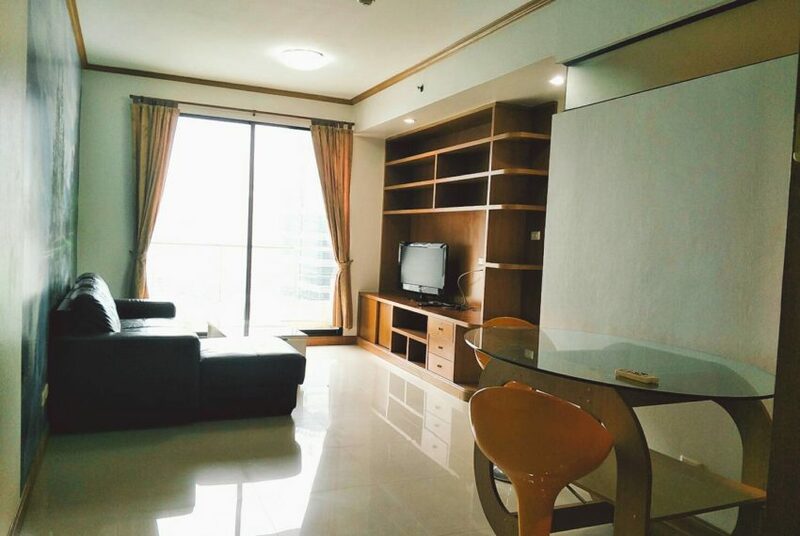 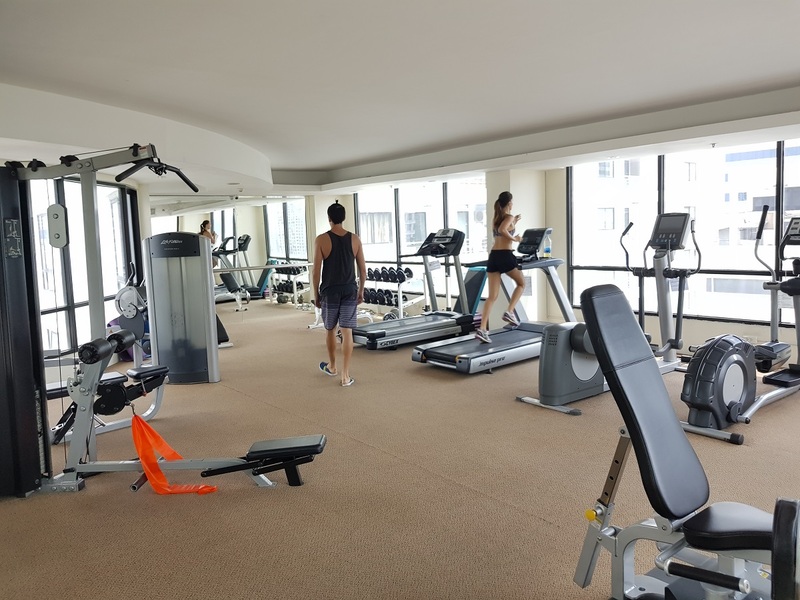 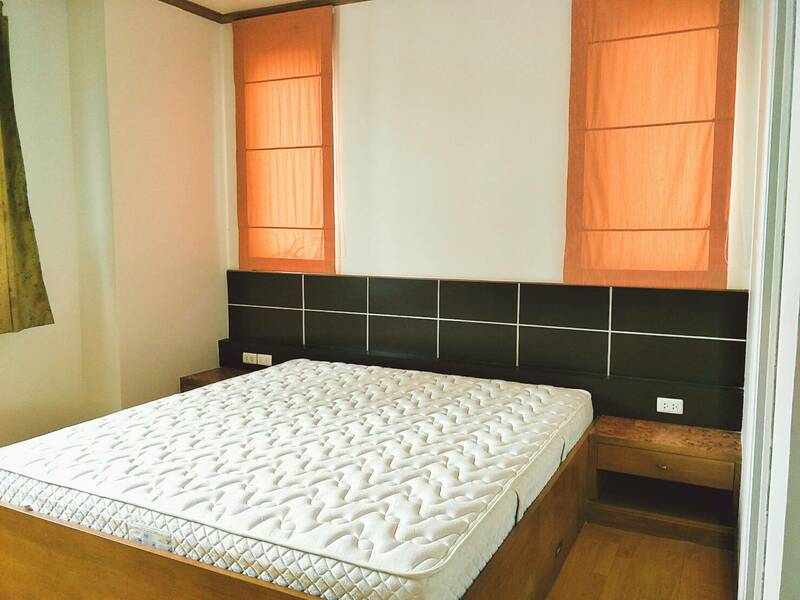 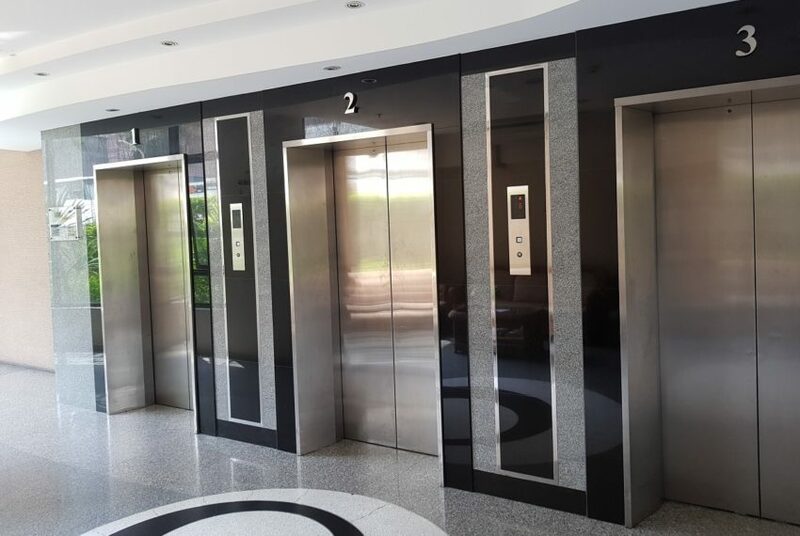 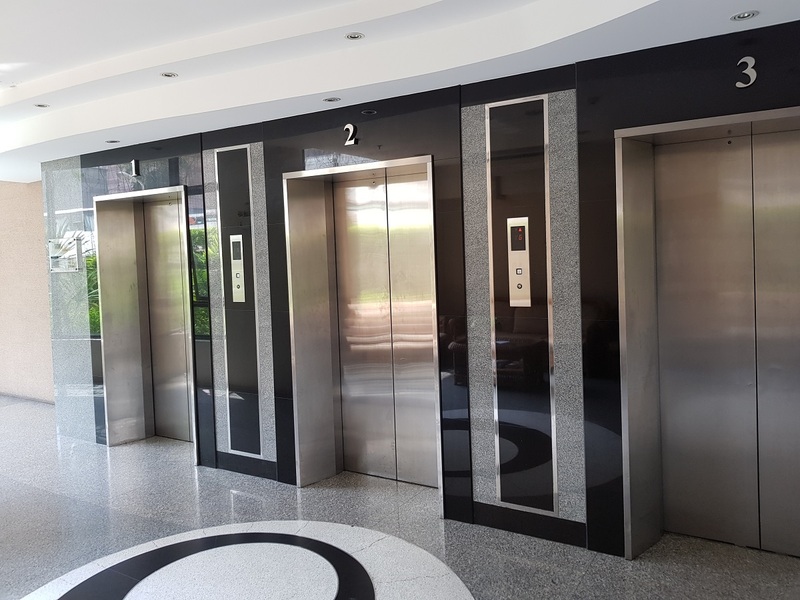 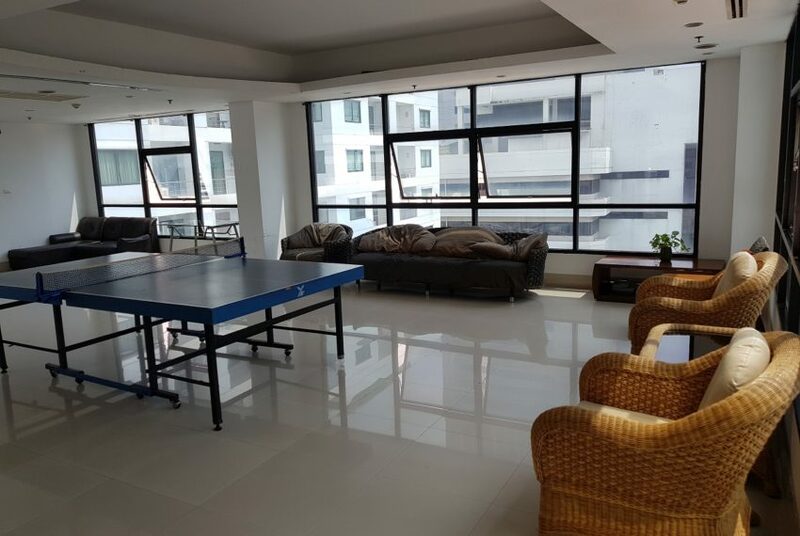 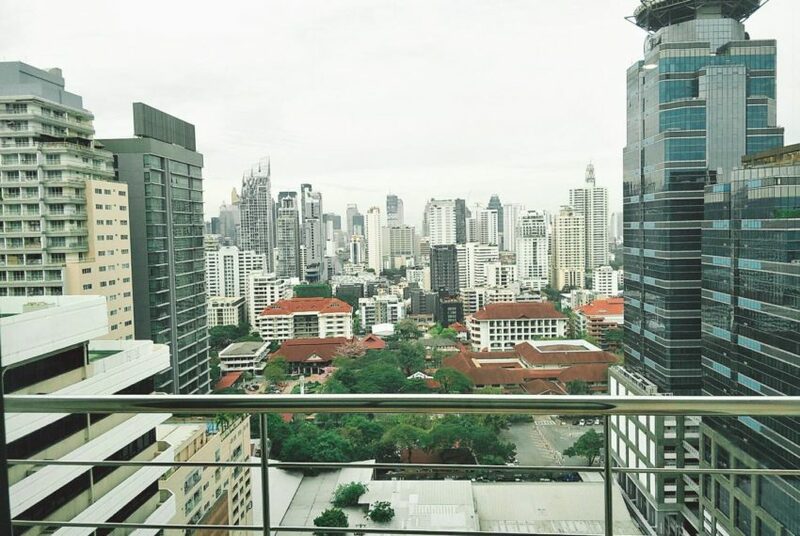 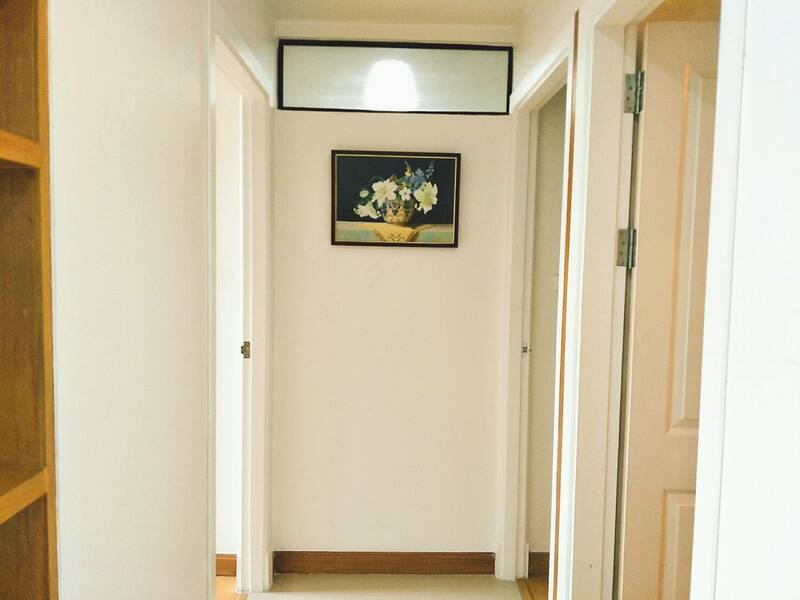 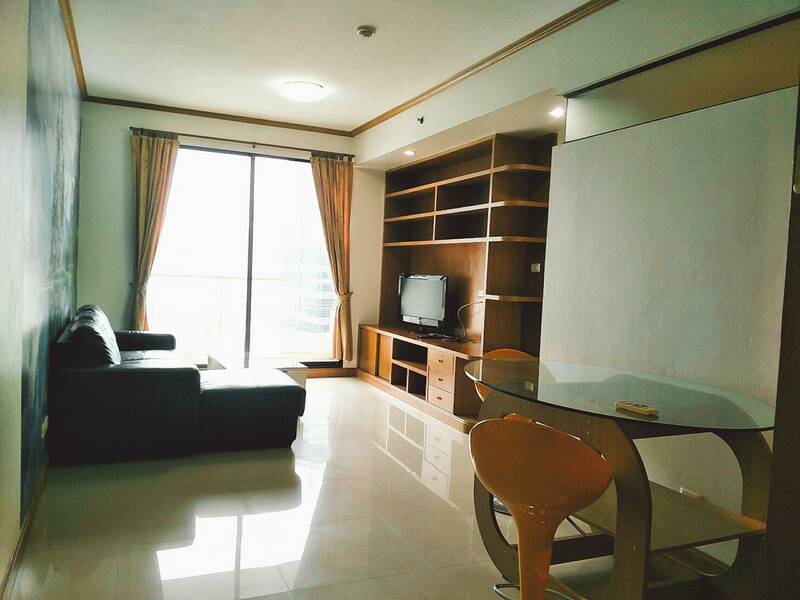 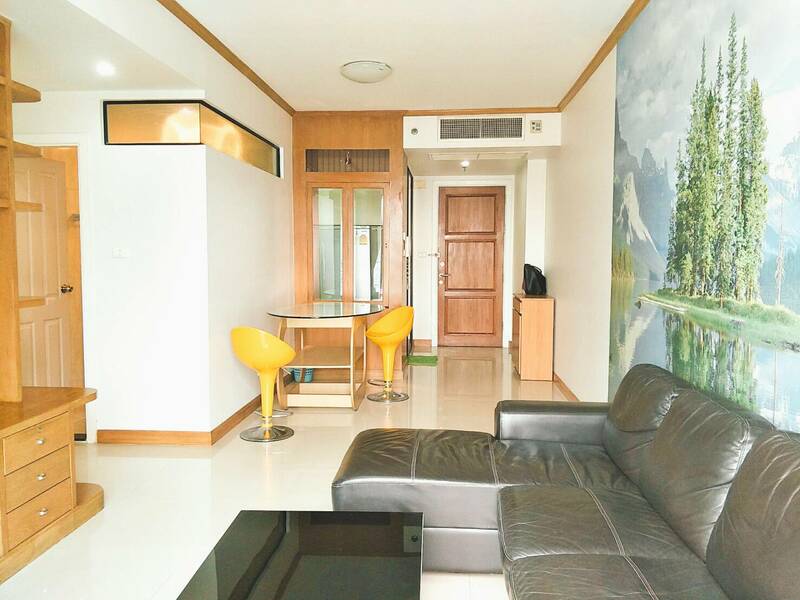 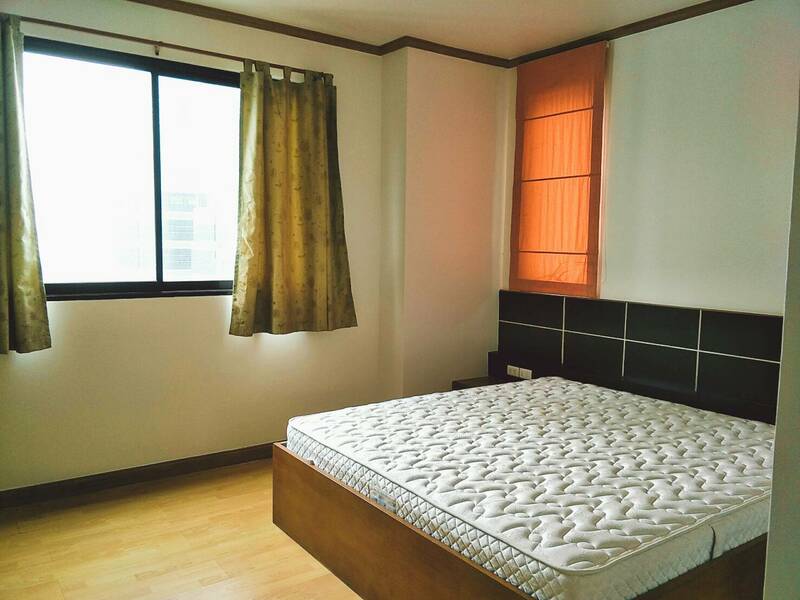 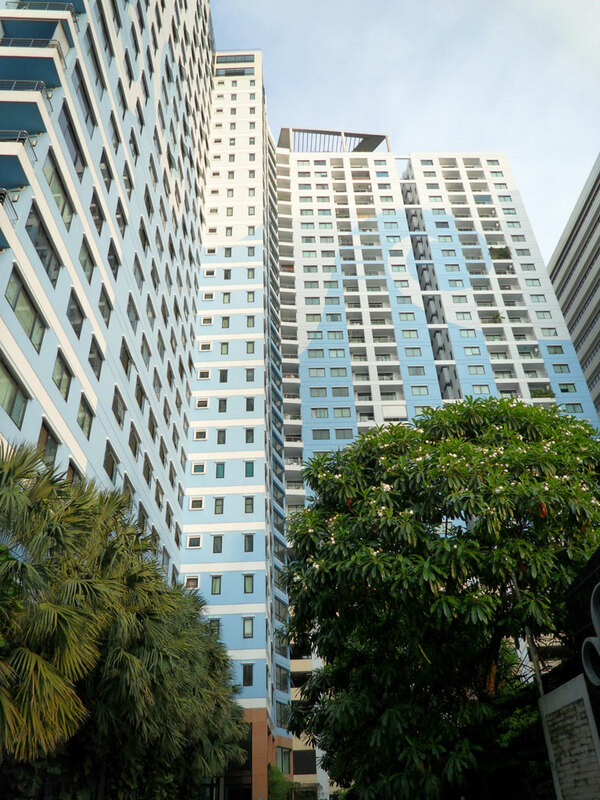 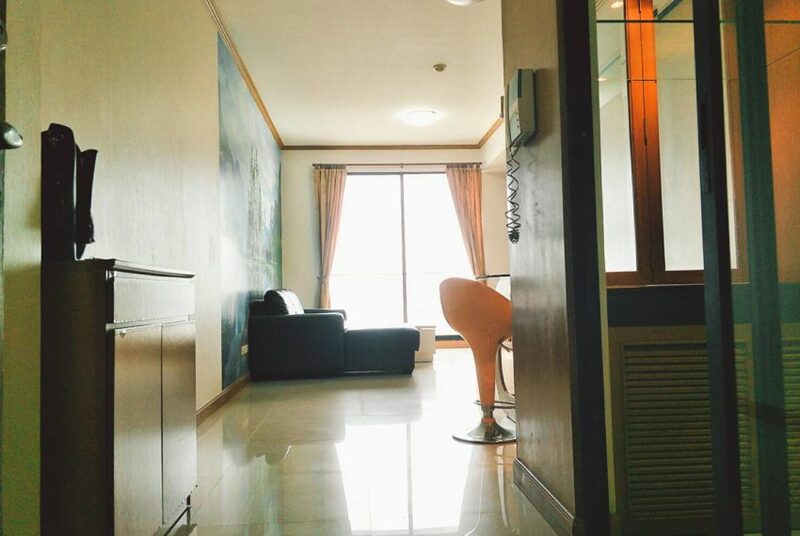 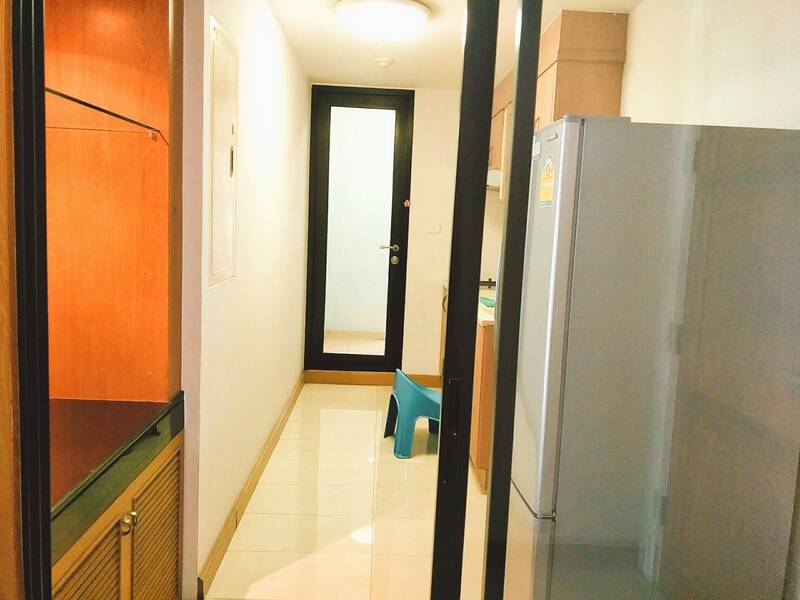 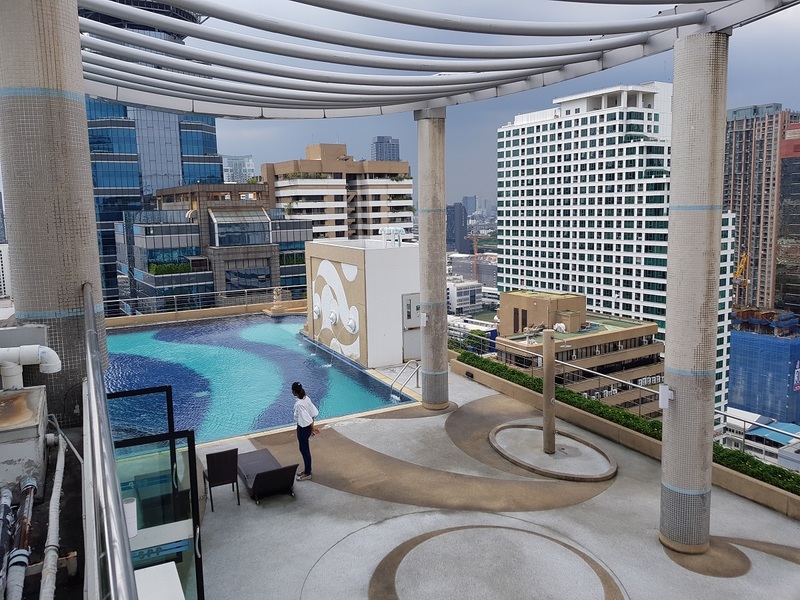 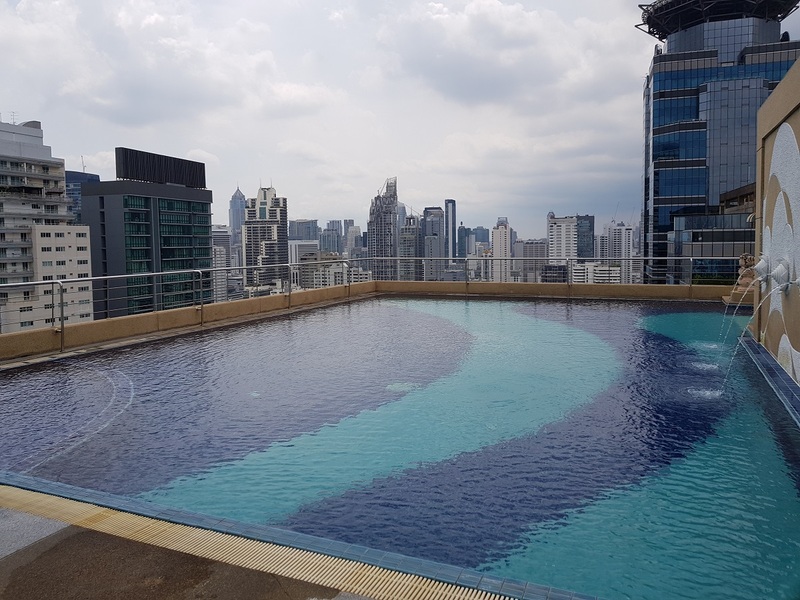 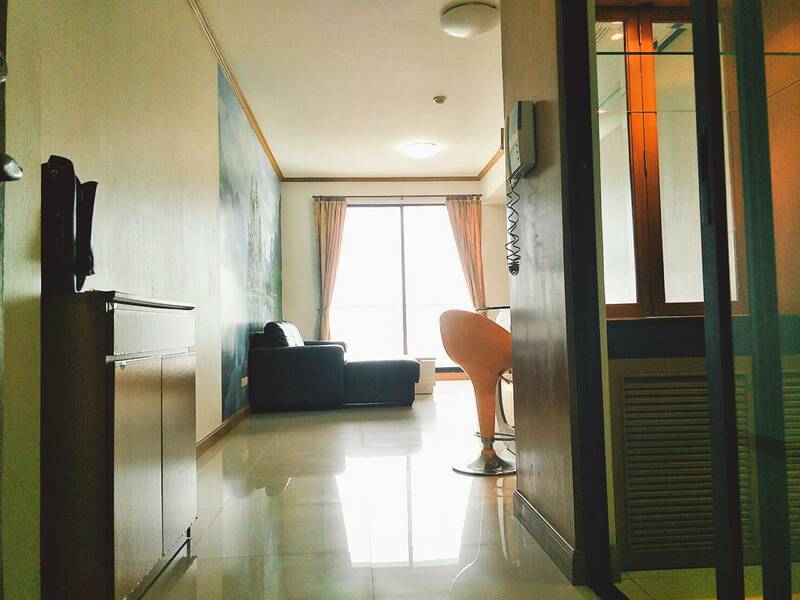 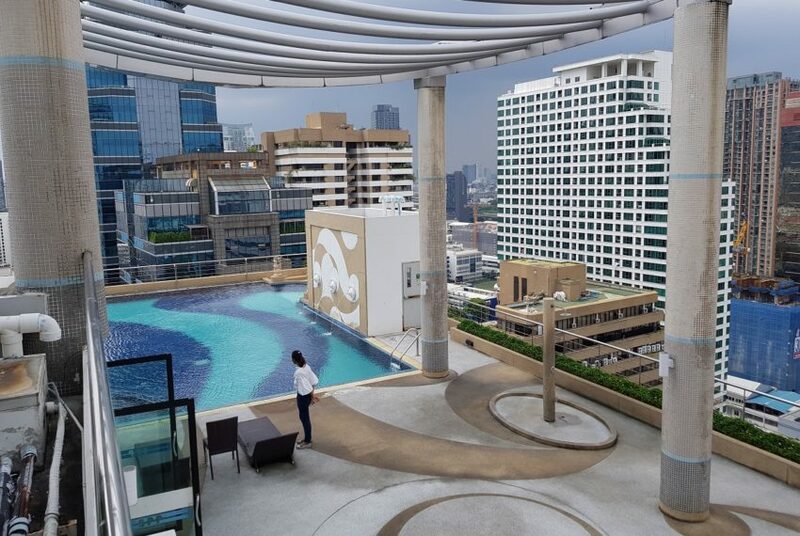 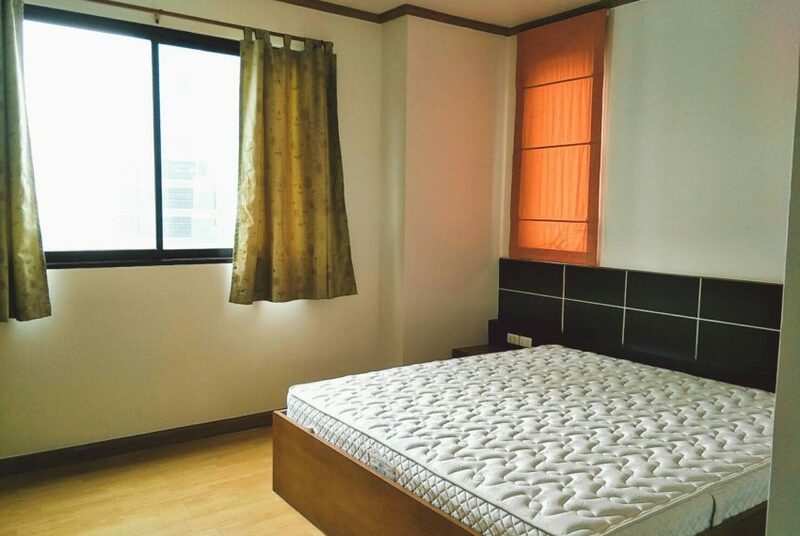 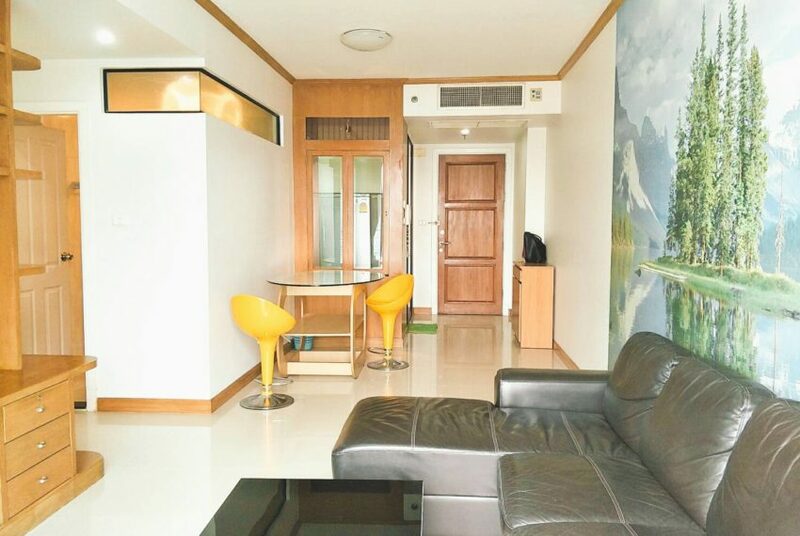 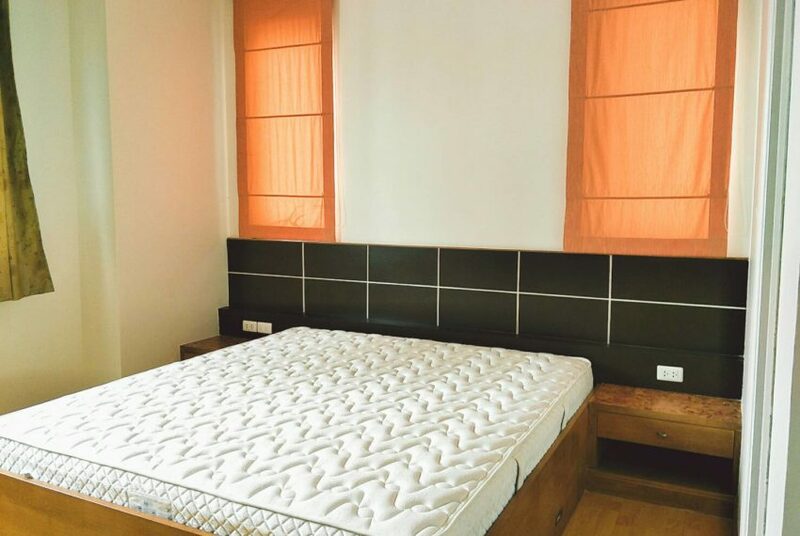 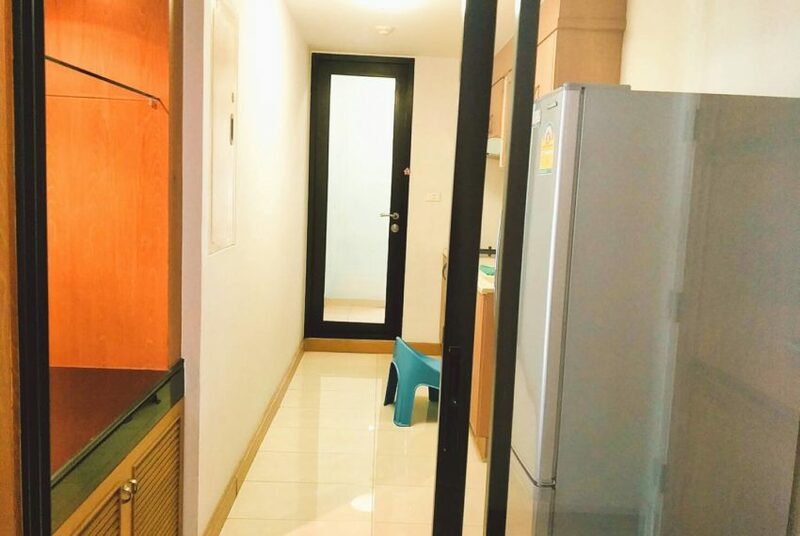 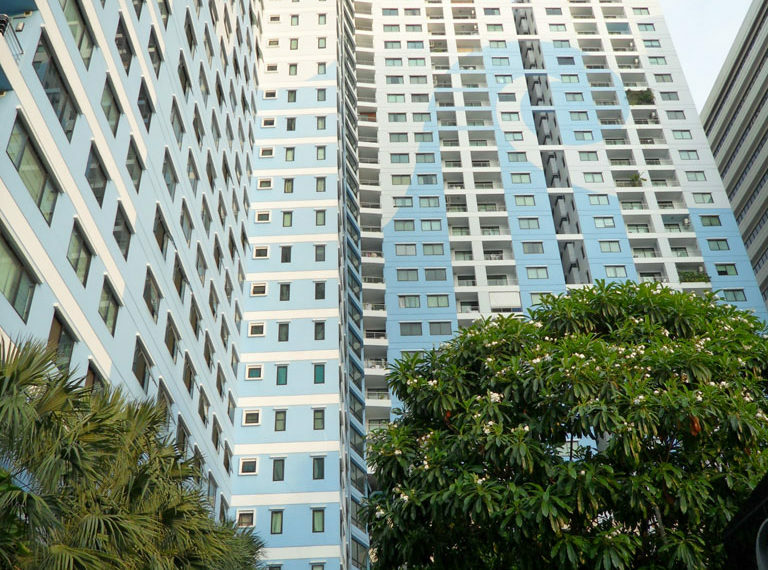 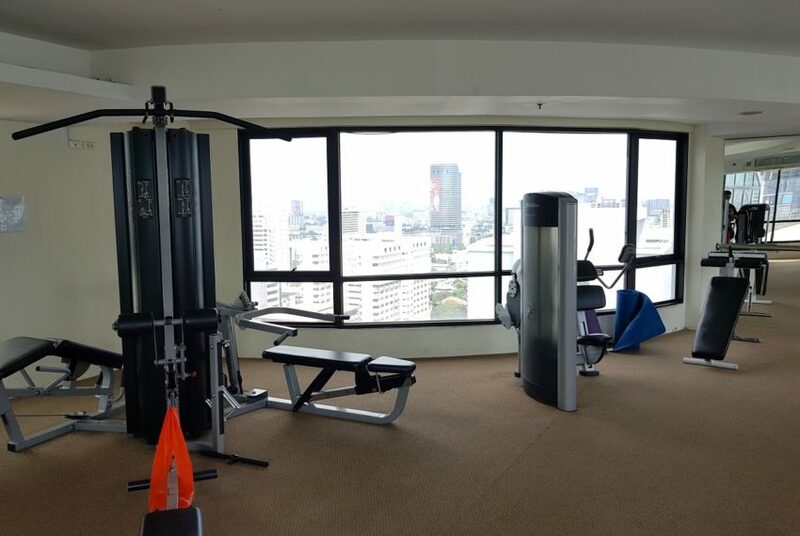 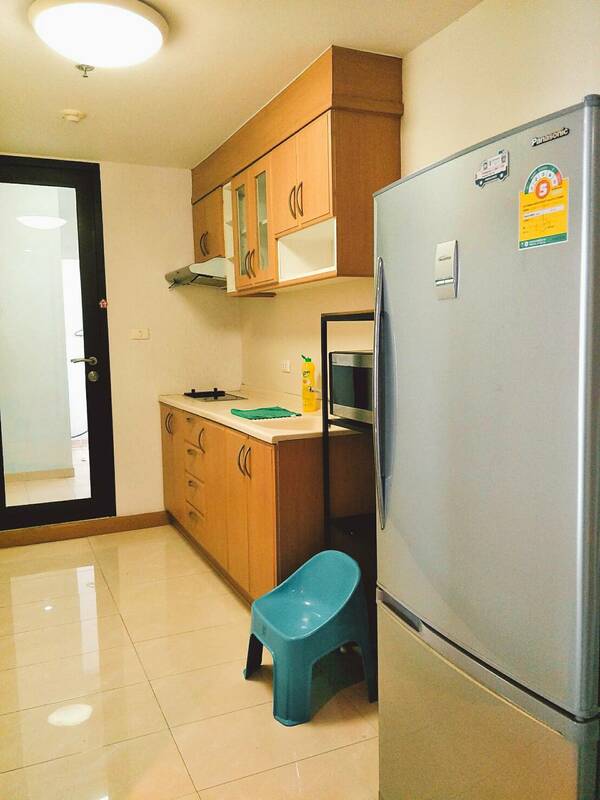 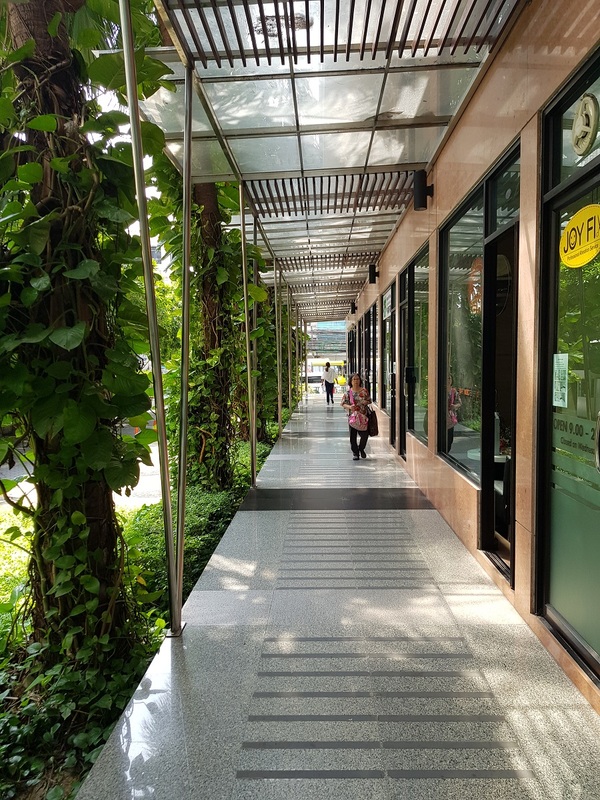 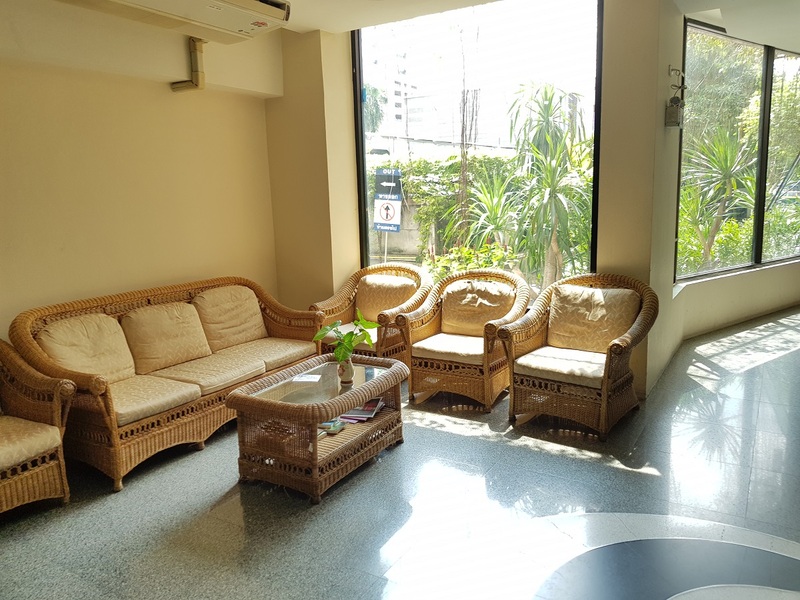 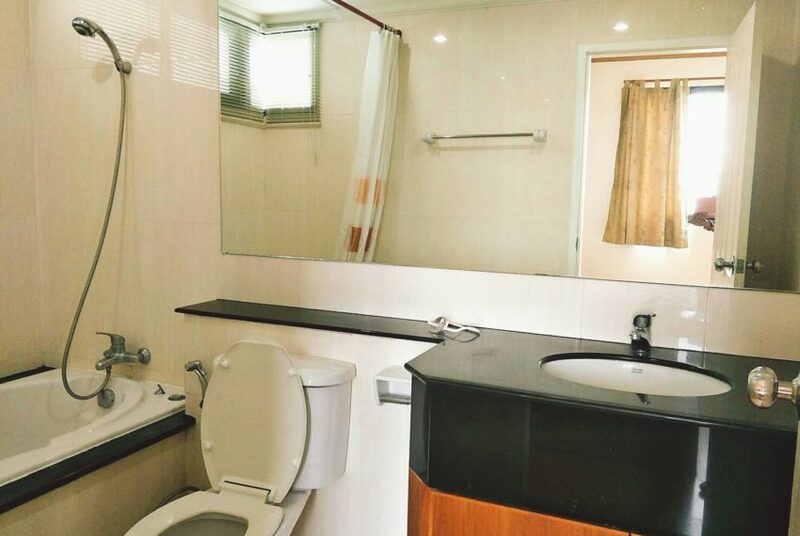 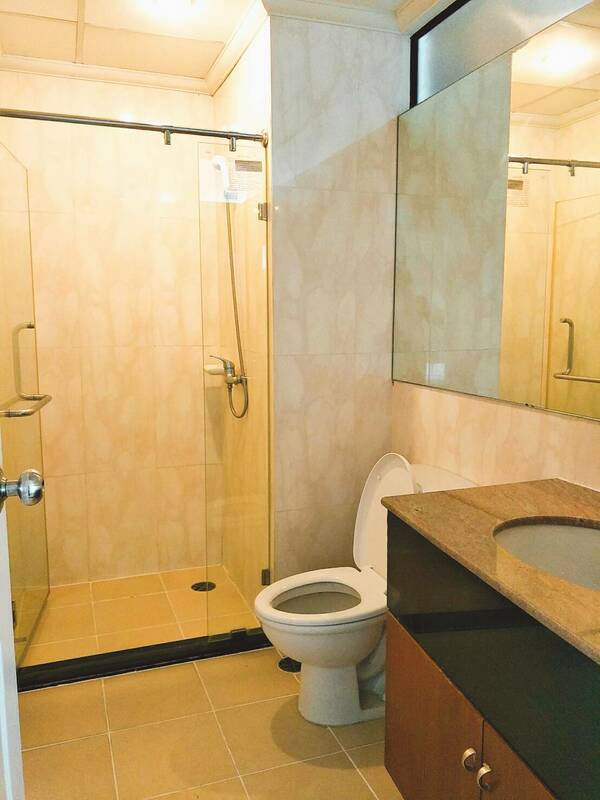 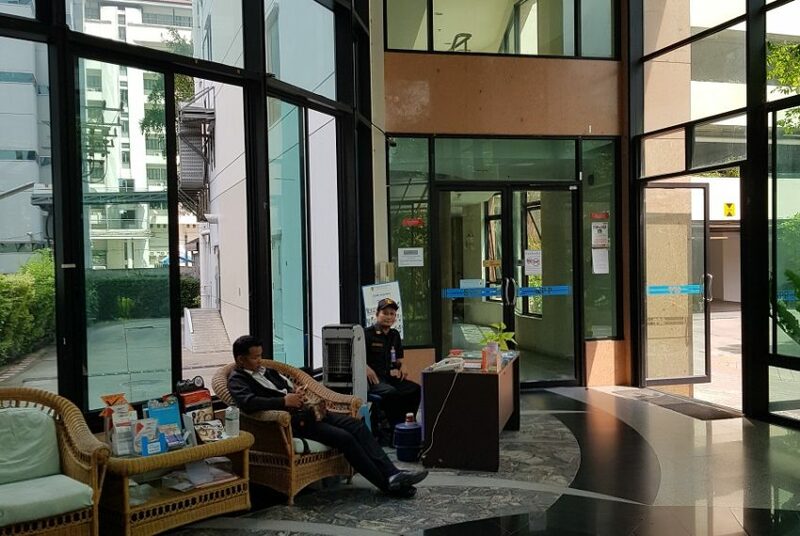 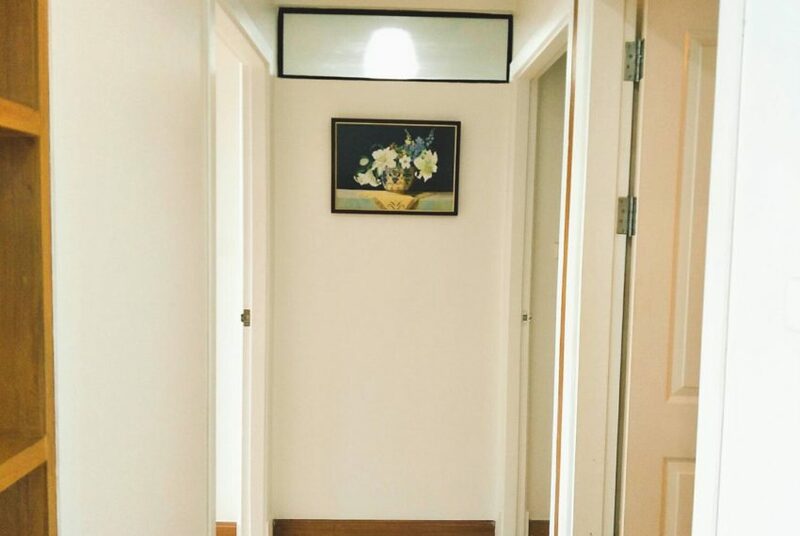 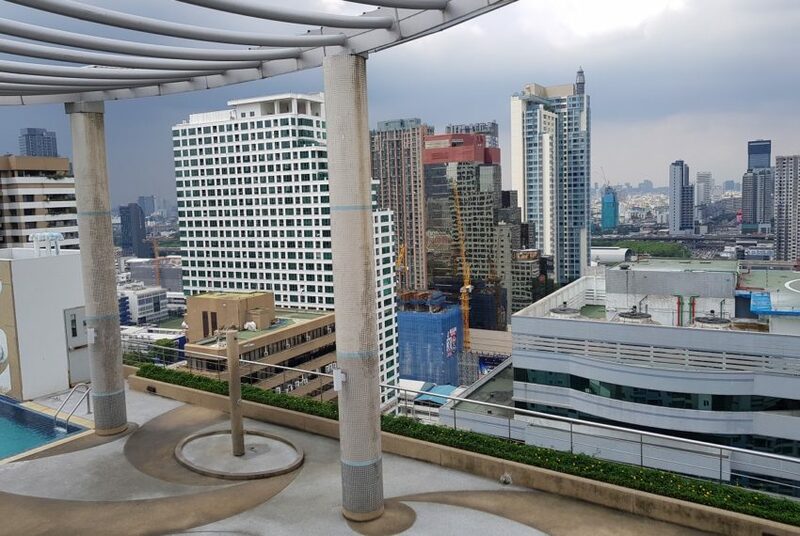 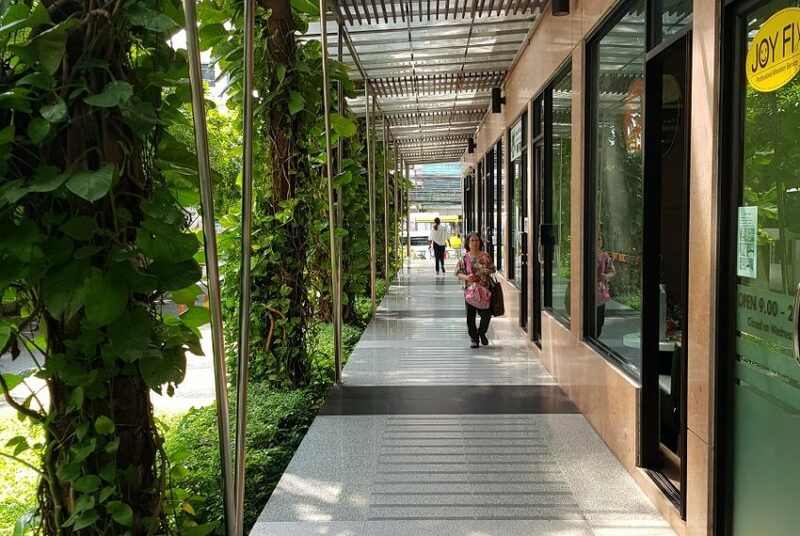 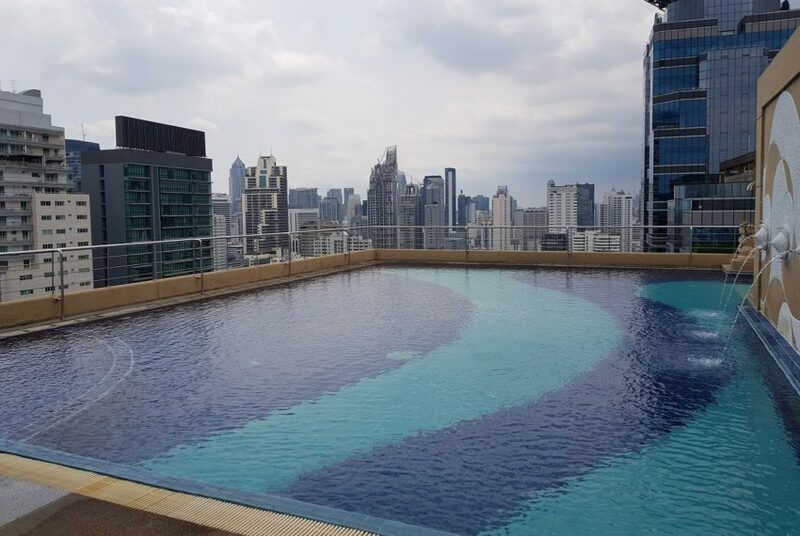 This condo is located on high floor in Supalai Premier Place Asoke – a project that is located in the heart of Asoke. 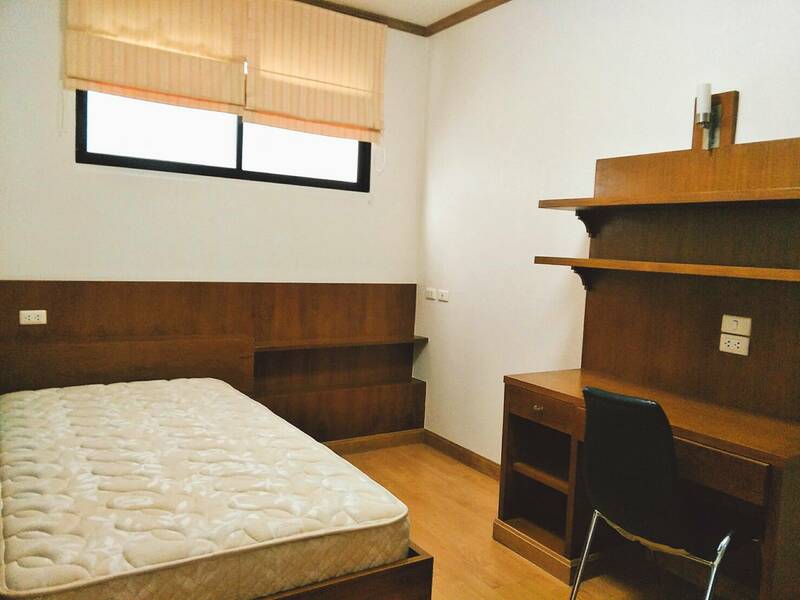 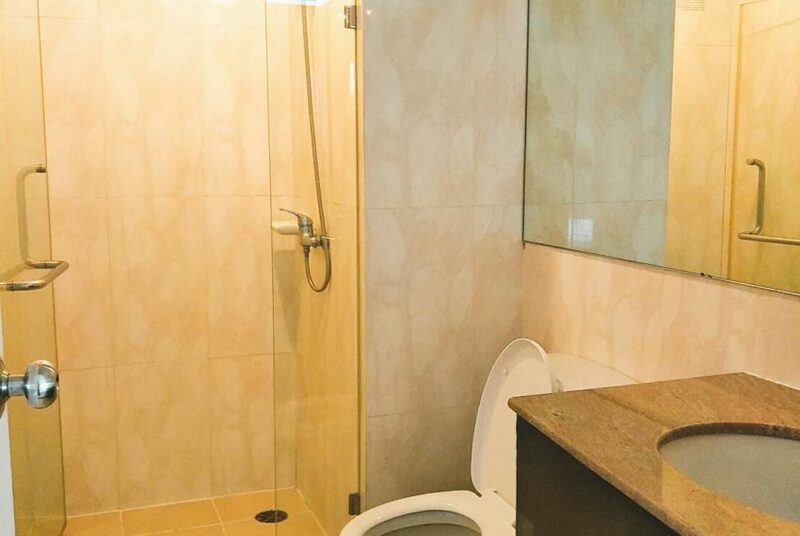 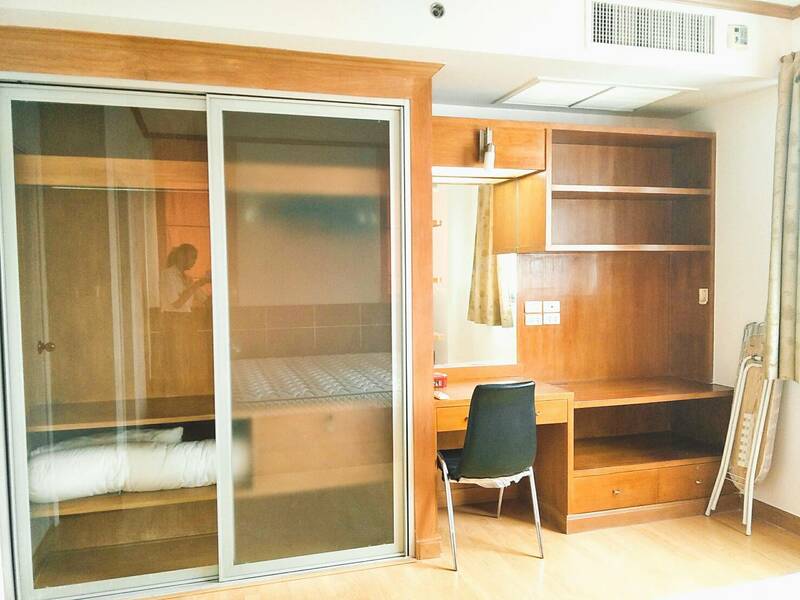 Owner is willing to rent it for 35,000 THB per month – 1 year contract minimum. 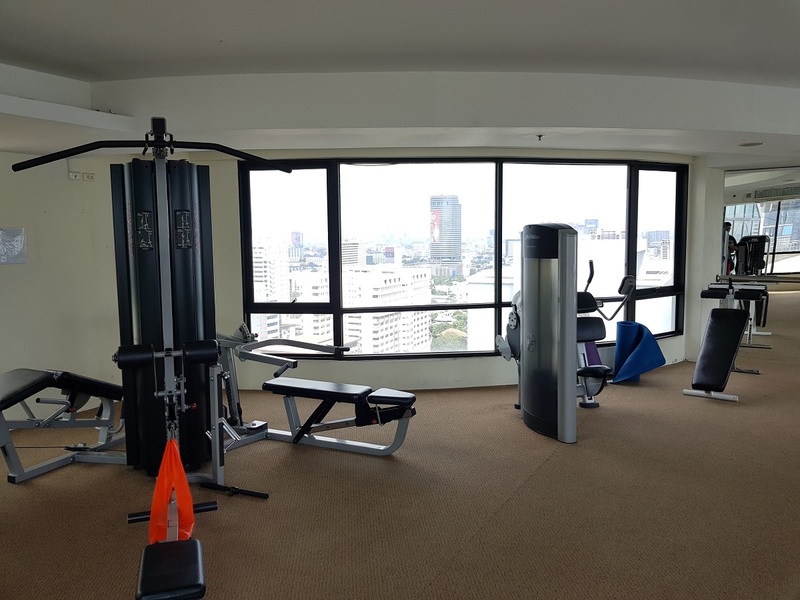 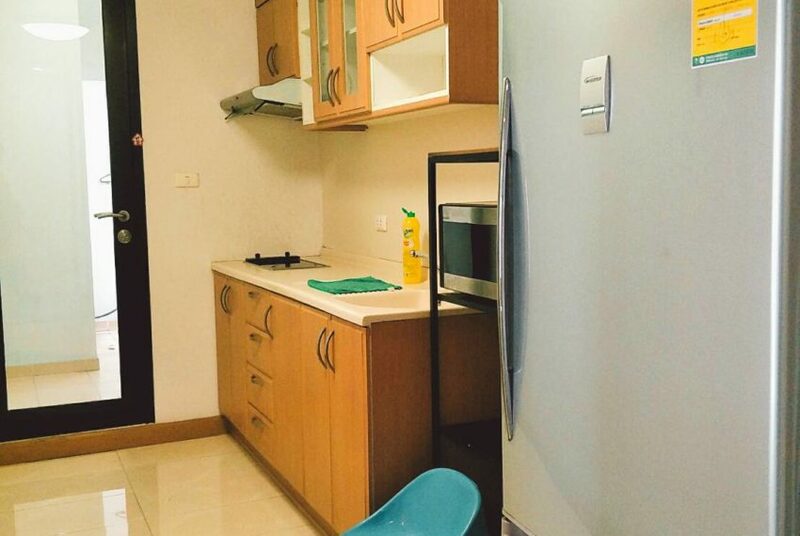 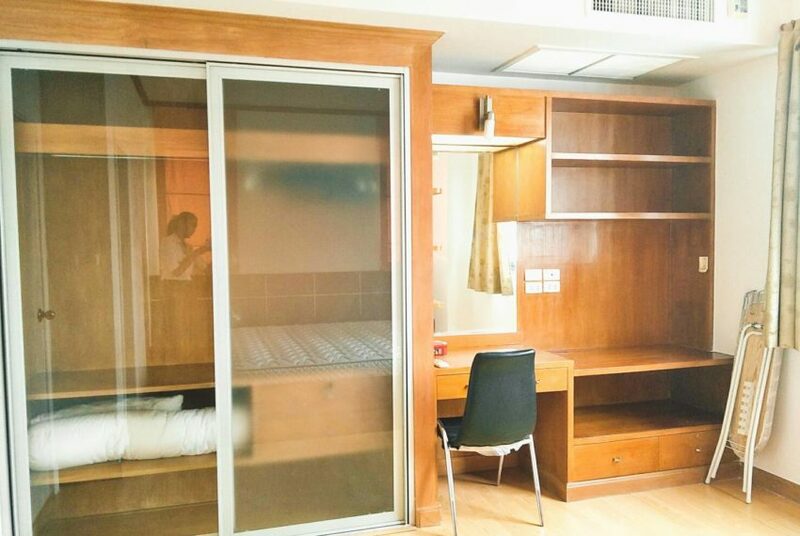 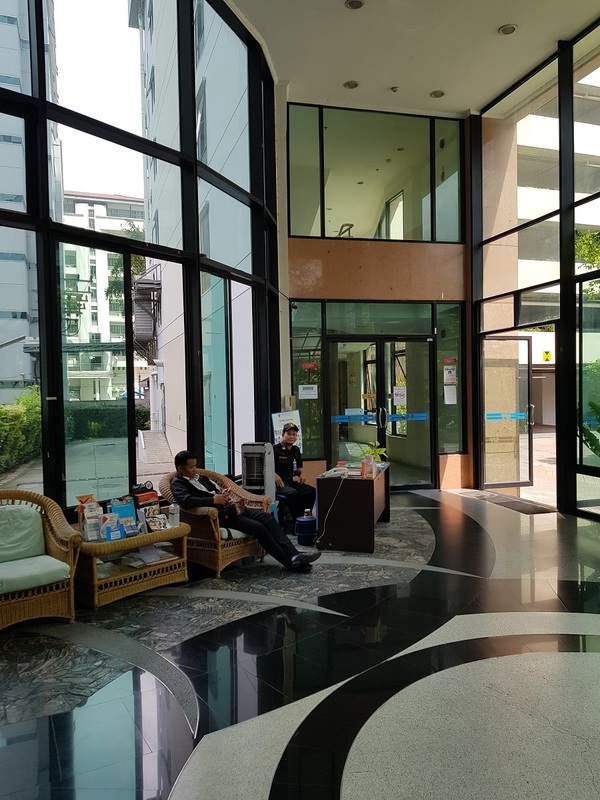 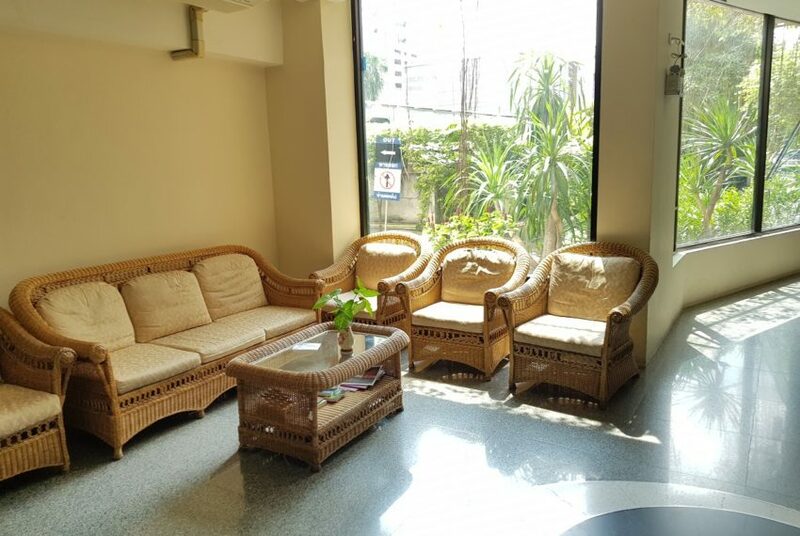 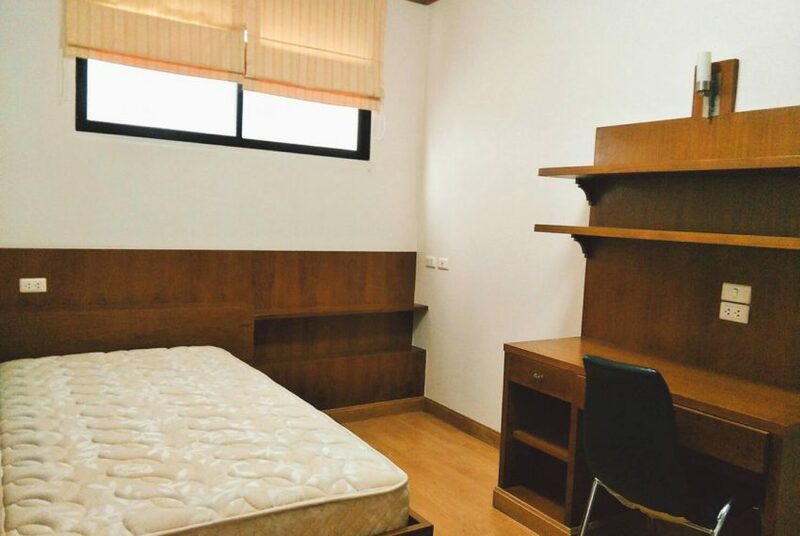 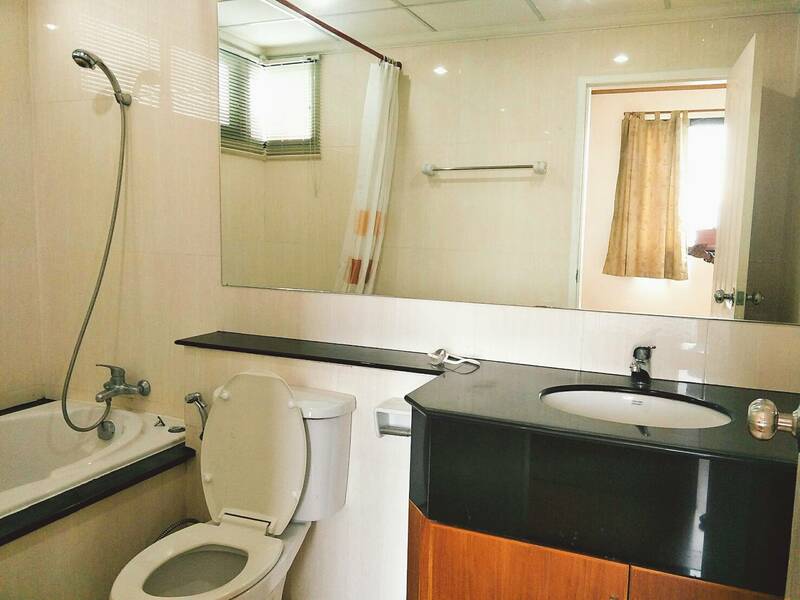 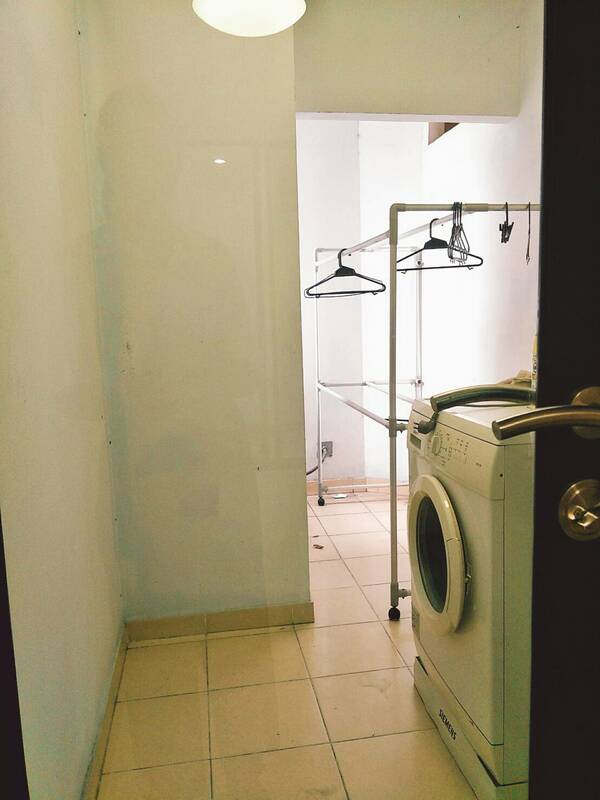 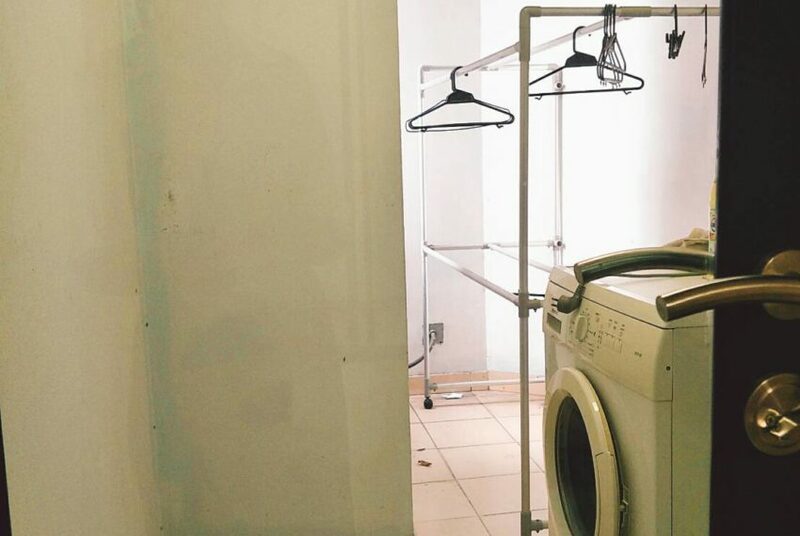 Unit is also available for sale for 8M THB.